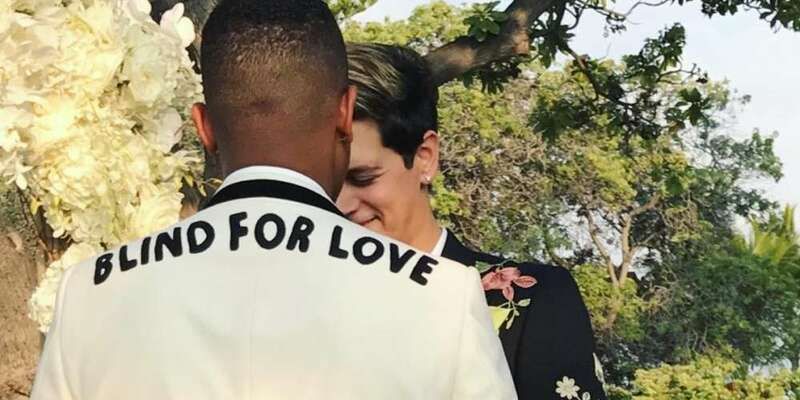 Milo Yiannopoulos Wedding: Did Milo Really Get Married? On Saturday, Milo Yiannopoulos married a mystery man in Hawaii. Or at least it looks that way. The 32-year-old former Breitbart editor posted pictures of the ceremony at the Four Seasons Resort Hualalai on the big island of Hawaii. But because of his past manipulation of media, the Milo Yiannopoulos wedding is raising eyebrows. 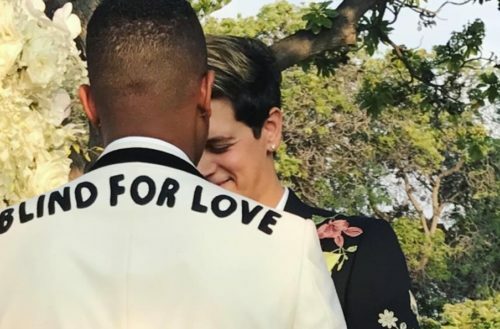 While details on the ceremony and on the “lucky” man are scarce, Yiannopoulos’ Instagram page is populated with a few wedding photos. While it does look like Yiannopoulos was married, there is a chance he is fooling everyone, as the rightwing talking head has a history of lying and manipulating to get some media coverage. Earlier this year, Yiannopoulos told his social media followers that his property in West Brickell, Miami, was decimated by Hurricane Irma. “MY HOUSE IS GONE,” he wrote, along with a still from a video of the hurricane’s ferocious winds tearing the roof off a structure. Many media outlets (including us) reported that Yiannopoulos’ house had been destroyed. However, this was a lie.